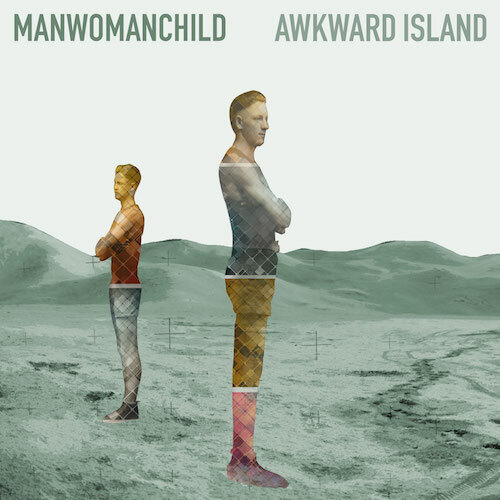 Listen to Awkward Island, Manwomanchild’s 2nd album! Check it out: We’re releasing our second album, Awkward Island, today. Recorded over the space of five years, and in three different cities, this album represents a substantial evolution in our sound. We can’t wait for you to hear it! You can buy the album on Bandcamp or on iTunes.